Isikipa (Xhosa word for T-shirt) is a professional embroidery solutions company, providing top of the range embroidery of all your garments and textiles. 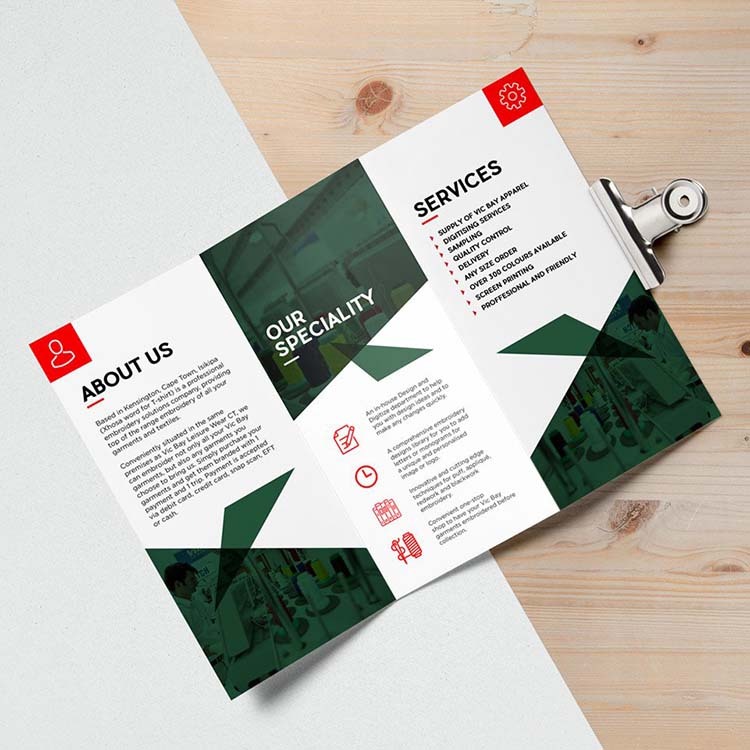 We design and conceptualised their company brochure. LaMorte offers a high quality independent clothing range, based in the UK. Our creative team’s approach was to deliver a great concept, to provide maximum exposure of their brand to their target audience. 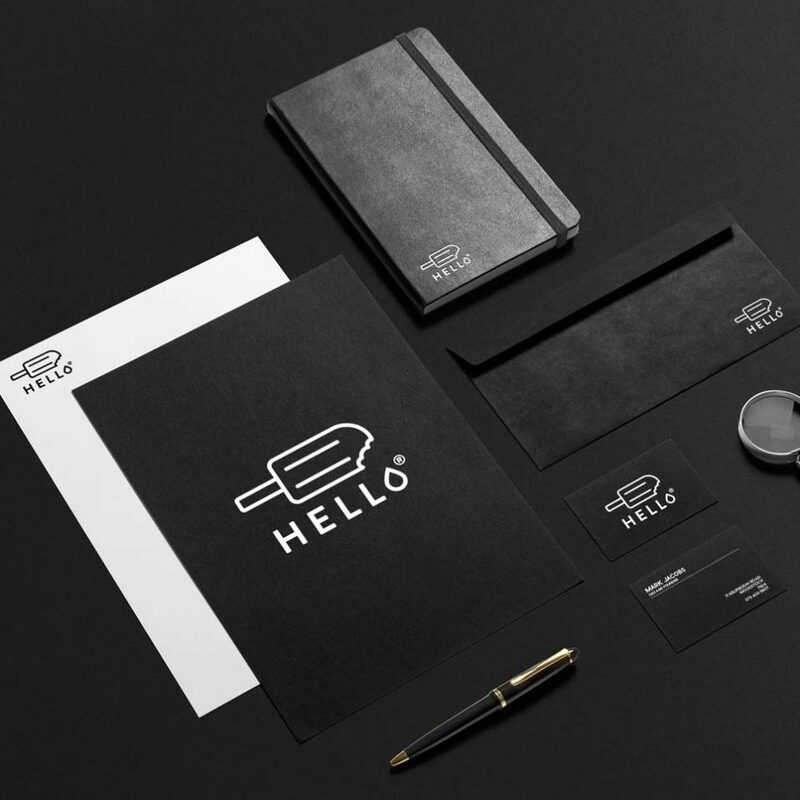 We delivered a full branding identity kit, along with a style guide and high quality print files. A trendy ice cream bar in Australia, honing in on the youthful trendsetter clientele. 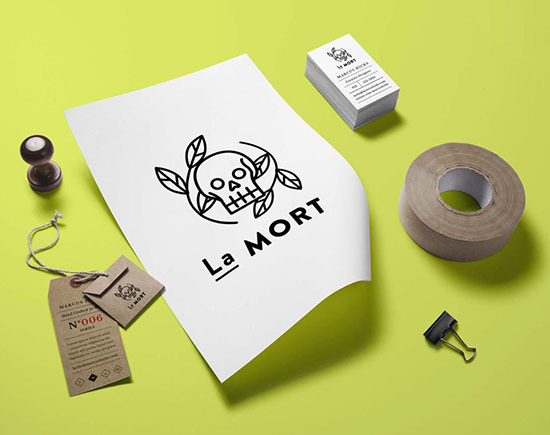 Our creative team had loads of fun with this one as it was a startup, leaving us with complete artistic freedom for the branding campaign. We delivered a new style guide, along with a complete corporate identity kit and signage design. Chrysalis Project is a young startup based in the heart of the city. Our creative team’s objective was to brand and provide maximum target audience exposure. 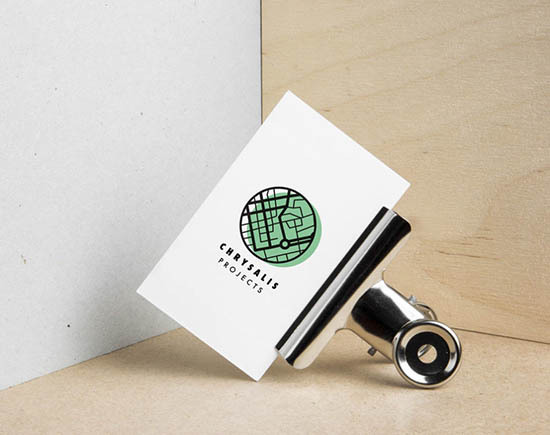 We delivered a new style guide, along with a complete corporate identity kit. 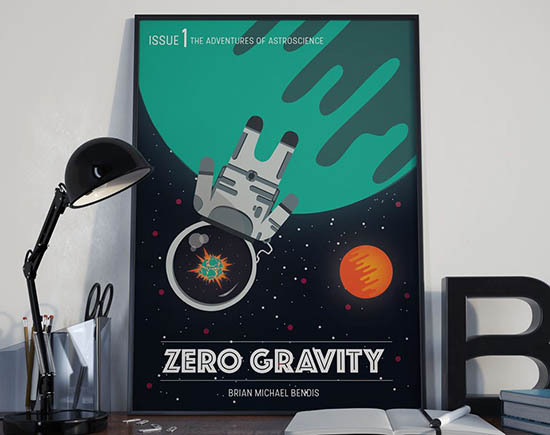 Zero Gravity is a coffee table book magazine. We delivered the book cover, along with a style guide and high quality print files. American Motorcycle Club is a hip, trendy coffee bar bistro in the heart of the city. Our creative team’s objective was to completely re-brand the company to provide maximum target audience exposure. We delivered a new style guide, along with a complete corporate identity kit and signage design.